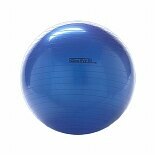 Shop GoFit 75cm Exercise Ball (1 ea. )1 ea. 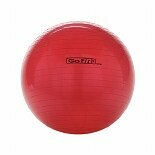 Shop GoFit 55cm Exercise Ball (1 ea. )1 ea. 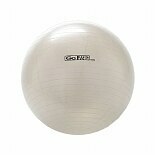 Shop GoFit 65cm Exercise Ball (1 ea. )1 ea. Shop Wai Lana Eco Exercise Ball Kit with Poster (1 ea. )1 ea. Shop Wai Lana Body Sculpting Ball Kit (1 ea. )1 ea. Shop Wai Lana Ball & Band Kit (1 ea. )1 ea.